Nottingham Forest have confirmed that Molla Wague is available for selection and could make his debut against Brentford on Saturday afternoon. 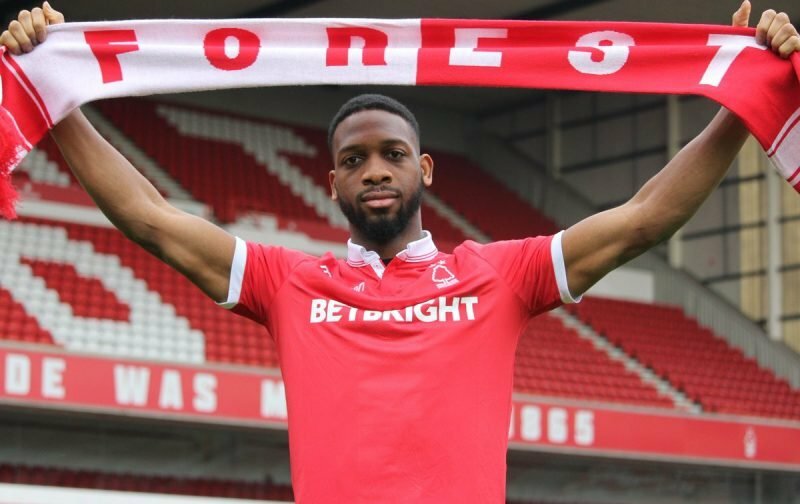 The 27-year-old joined on loan from Udinese on deadline day and might be called upon due to Forest’s lack of fit centre-backs – Michael Dawson and Tobias Figueiredo are both out of action until March while Michael Hefele is out for the season. Jack Robinson and Alexander Milosevic could partner each other at the heart of the backline against Brentford, but O’Neill has stressed the importance of playing being in their natural positions which hints that Wague could replace the left-back. Forest desperately need a result as they’re coming off the back of three defeats from their last four games. The Reds’ hopes of achieving a top-six finish could take a big hit if they can’t turn their form around quickly. O’Neill’s side are currently 12th in the Championship with 42 points from 30 games. They’re five points off playoffs, but sixth-placed Bristol City have a match in hand and could therefore extend their lead if they come out on top. Forest can’t afford any more slip-ups.